It’s summer! The days are longer, the nights are warmer and the sun is shining…occasionally. Alright, so this summer has been a bit of a washout so far. But that doesn’t mean you can’t soundtrack it with some awesome tunes. Here’s what’s coming out this month. 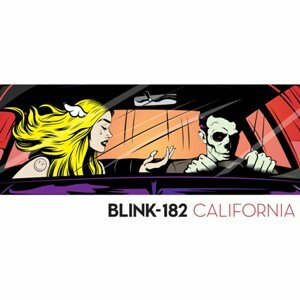 California is the first Blink album since Tom Delonge left the band to write books and help NASA hunt UFOs (apparently), with Alkaline Trio’s Matt Skiba (no stranger to writing pop punk anthems himself) replacing him. Although hearing Blink without Tom is slightly weird, California is packed full of catchy tunes and the odd alt-rock brooder. It’s one of their best albums to date, the sound of Blink grown up. Well worth a listen! 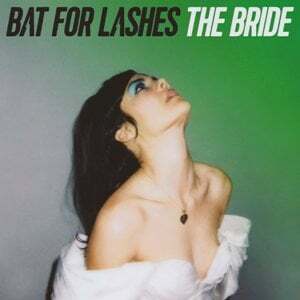 The follow up to 2012’s The Haunted Man is a concept album about a bride-to-be who ends up going on a one-woman roadtrip after her groom is killed in a car crash on the way to a wedding. 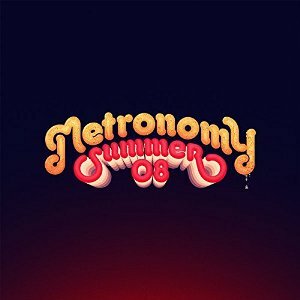 While the concept is undoubtedly depressing, the 12 tracks here are powerful and sometimes uplifting, with beautiful ballads abound. Joe Mount’s latest record is an upbeat funky record that was made for summer parties and late nights. Mount described it as “the most fun thing I’ve done in a long time” and it shows; it’s full of danceable hits that will put a smile on your lips and a swing in your hips! Biffy Clyro are one of those rare rock bands who are popular with purists and the mainstream alike, and they’ve managed to do it on their own terms too. 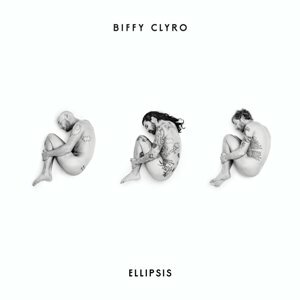 Ellipsis, Biffy’s 7th album, features the usual combination of crunching riffs and huge singalong choruses, with a couple of ballads for good measure. The band described it as “the best record they’ve ever made” to NME; you don’t have to wait long to find out if you agree. 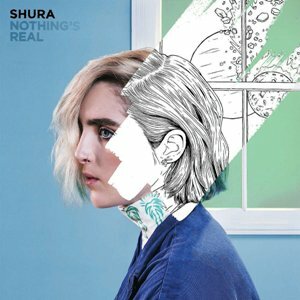 Nothing’s Real is the highly anticipated album by qsynthpop singer Shura, who caused a splash with her debut EP White Light last year. Don’t be surprised if she becomes one of the UK’s biggest stars over the next couple of years. The Australian band’s first album in 16 years, following the critically adored Since I Left You. 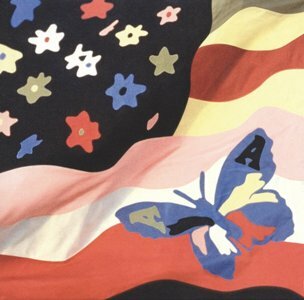 The band described the album as a “road trip through a big, wide expansive country” and sought to “capture that feeling of growing up”. As such, this one is sunny and upbeat, with plenty of the samples the group are known for. There are a lot of collaborations too, with Father John Misty, MF Doom and Ariel Pink just a few of the names popping in for a verse or two. After his glorious return with 2014’s Syro, everyone’s favourite creepy-faced electronic music extraordinaire is back with a new EP. 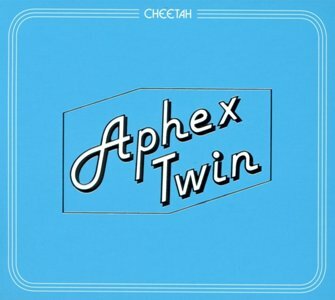 Cheetah consists of 7 tracks of IDM goodness, including the previously released CIRKLON3 and CHEETAHT7b. In the meantime, entertain yourself with the video for CIRKLON3, directed by 12 year old Ryan Wyer (who wasn’t even alive when the last Aphex Twin video came out). The second big pop punk comeback of the month comes from Good Charlotte. 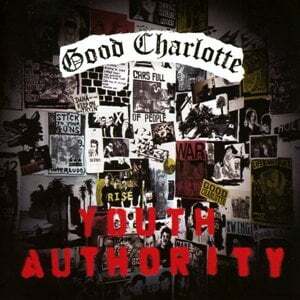 Youth Authority is the band’s first album since 2010 and comes hot on the heels of their reformation late last year. Early singles suggest the record will stick closely to the band’s pop punk roots, with super producer John Feldmann (who also produced Blink’s latest record) behind the decks. Whatever you’re into, you can find thousands of CDs at amazing prices on the musicMagpie Store! Prices start from just £1.19 with FREE delivery on all orders.